Please add $3 to all plus sizes. shipping is $7.99 for up to 3 items. We give because we can, we want to, we love, we believe, we know it takes a village! You give us the courage to move forward in our efforts to assist our youth in being the best that they can. Achieving Aspirations and Rising with Knowledge is what we want for all. 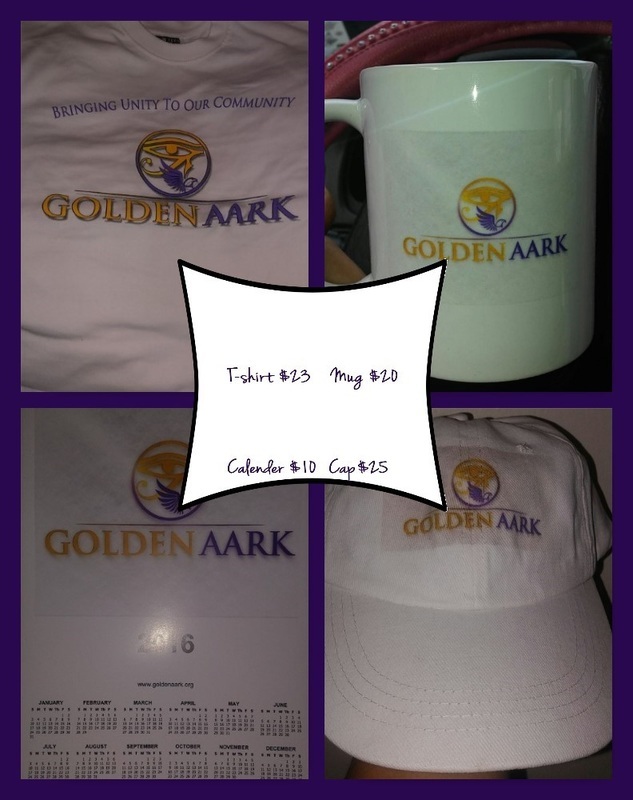 ​Like us on Facebook, www.facebook.com/goldenaark The Golden AARK, Inc.